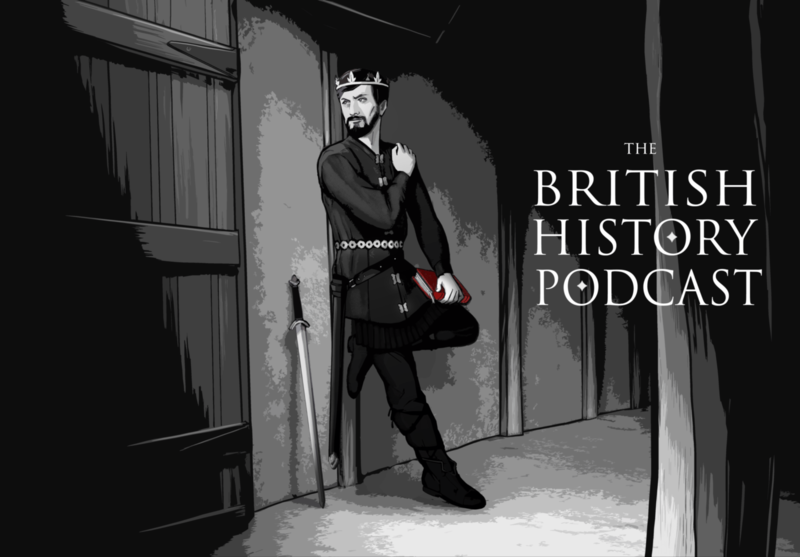 Today we’re starting a series on one of the most influential Mercian kings in history. King Offa. But before we start this story, I need to fess up to a couple things.